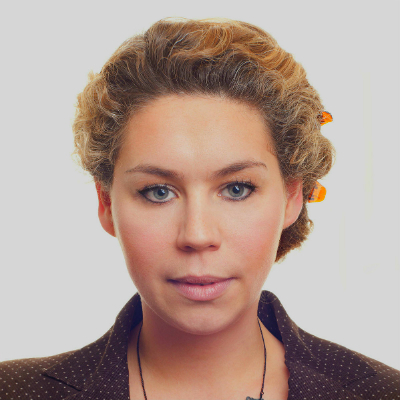 Ania Trzebiatowska is Autlook’s Sales and Acquisitions Executive for North America and ANZ. Prior to that she was with the NYC-based Visit Films, where she served as Senior Director of Acquisitions since 2015. She’s based in Los Angeles and travels extensively, speaking on panels and serving on festival juries. Original, candid and relatable features with theatrical potential and international appeal.